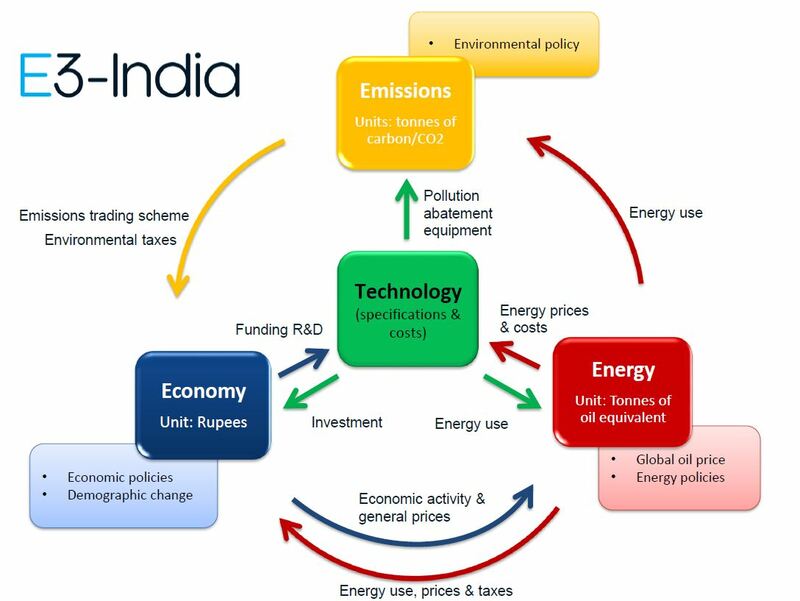 By linking the economy, energy and environment (E3), the E3-India model is designed to allow researchers to assess energy and climate policy at the state level in India for the first time ever. Developed with transparency and ease of access in mind, the model will vastly improve the ability of stakeholders to develop a shared or common understanding of various issues, creating space for consensus-building. The model, developed by Cambridge Econometrics (CE) in collaboration with the Regulatory Assistance Project (RAP), is now freely available under licence for academic use and can be downloaded here. CE and RAP ran a series of free webinars for prospective users, which included a ‘Meet the Team’ session in three locations in India, including Delhi and Mumbai.